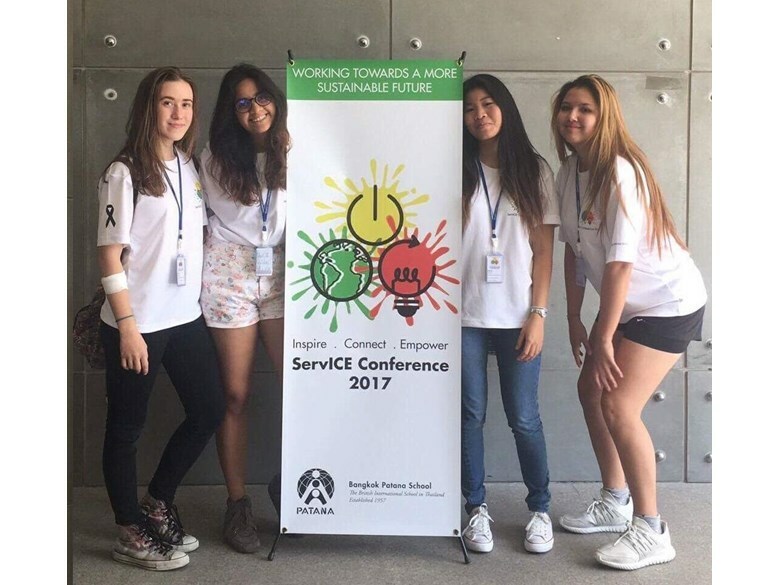 This weekend, students in Year 12 attended the annual Bangkok ServICE (Inspire, Connect, Empower) Conference, held at Bangkok Patana School. 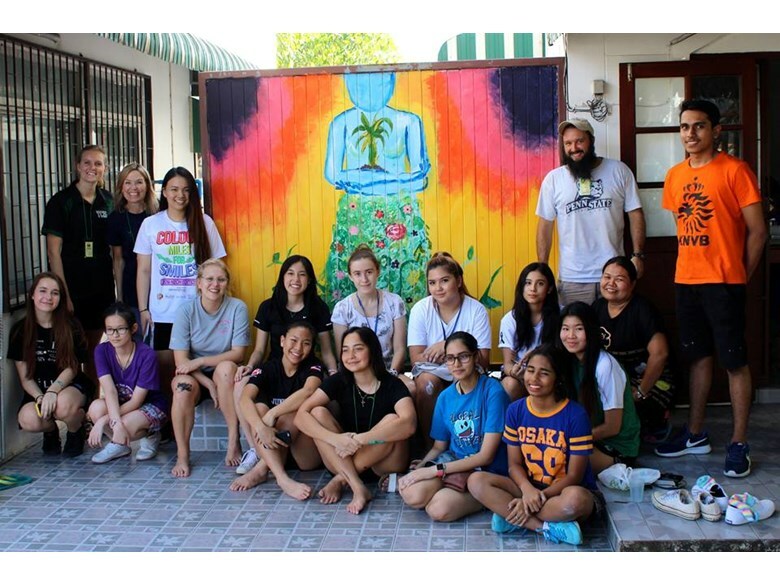 This weekend, students in Year 12 attended the annual Bangkok ServICE (Inspire, Connect, Empower) Conference, held at Bangkok Patana School. 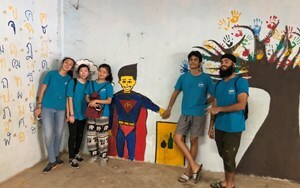 On Friday, following opening keynote speeches on the theme of the UN’s Sustainable Development Goals, we joined separate Service Projects around Bangkok: painting murals at House of Grace, helping at PAWS, working with Trash Heroes, planting mangroves and more besides. 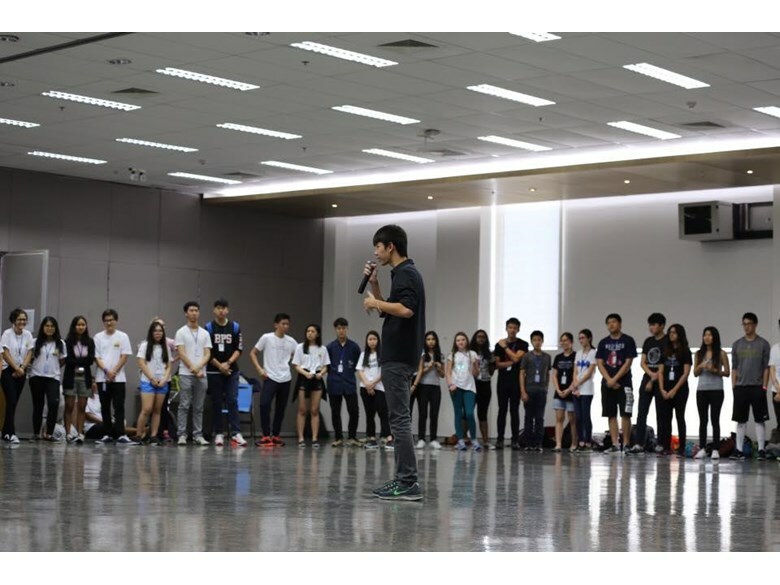 Saturday and Sunday provided the students with an opportunity to take part in workshops as well as hear from inspirational speakers on how to make the world a better place, one teaspoon of change at a time. 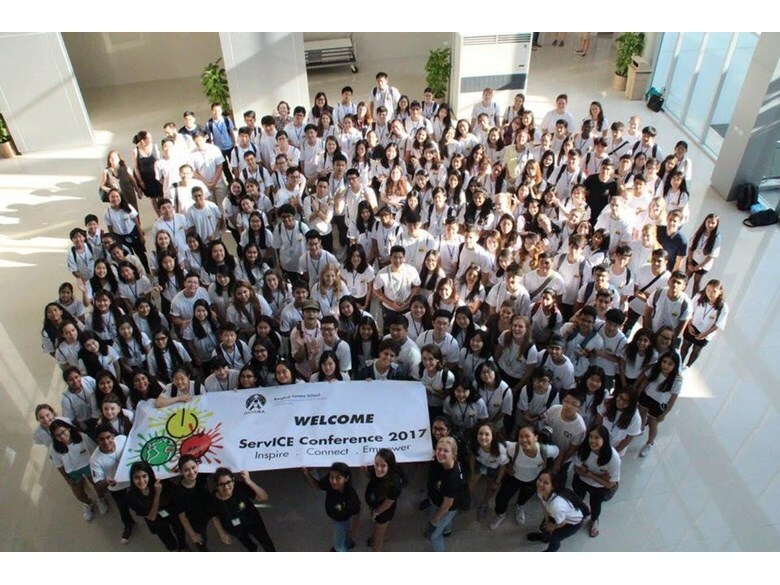 This conference is so aptly named - ServICE: Inspire, Connect, Empower. 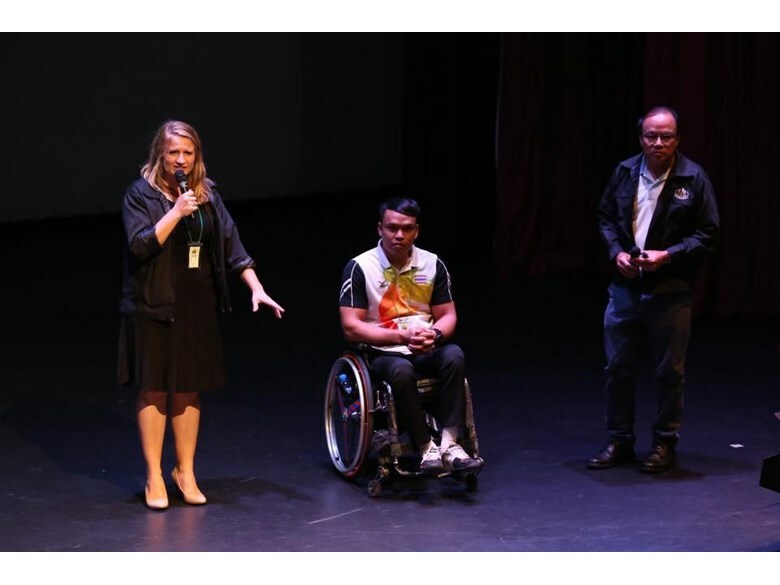 The keynote speeches and workshops we heard from evoked new ideas and stirred up conversation about global issues that really matter. 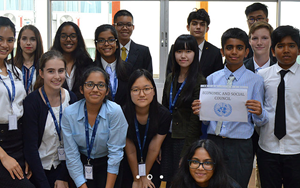 We also connected with NGOs and other international students who we may collaborate with soon, to help achieve the UN's sustainable development goals. I walked out of this conference inspired and motivated to make a change. 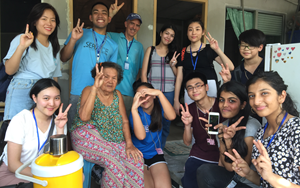 Last week 5 year 12 students travelled to Chiang Mai to work with the Baan Dek foundation. 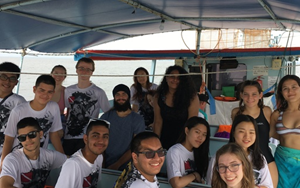 This week Isabel from Sb, explains what she has learned about the CAS program since she began her IB program last August.